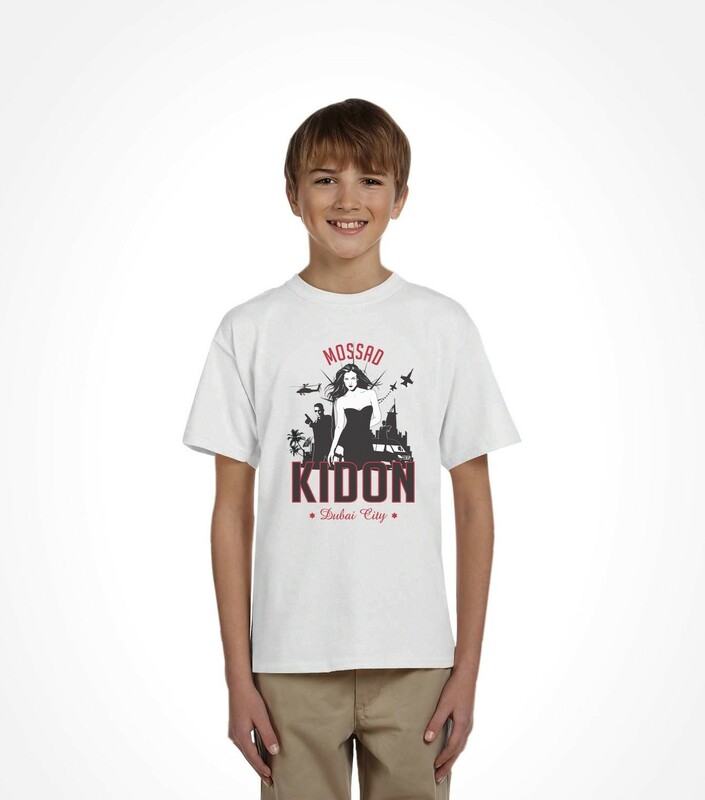 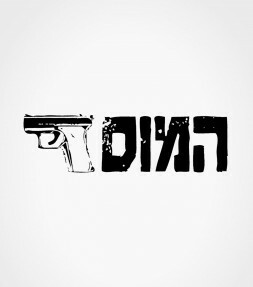 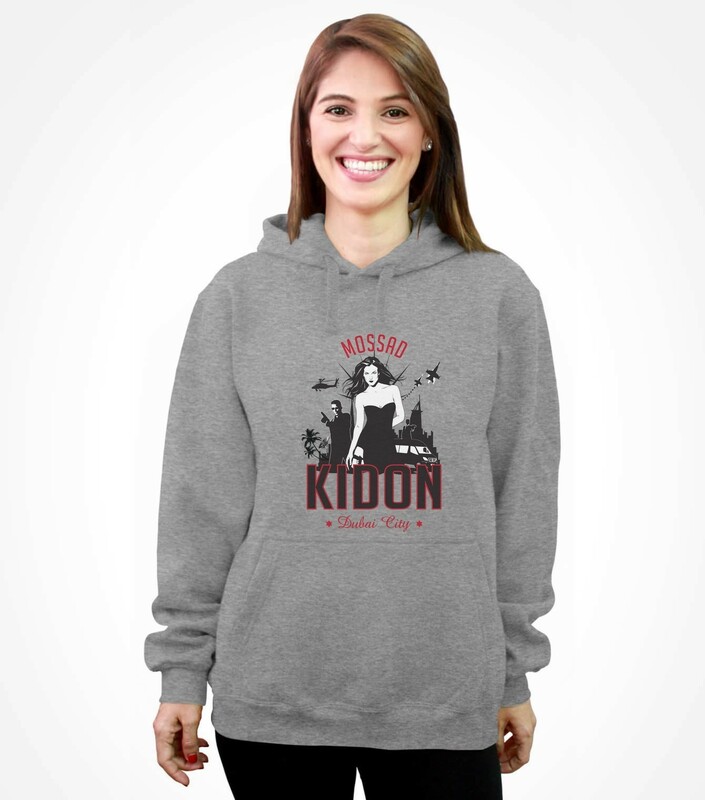 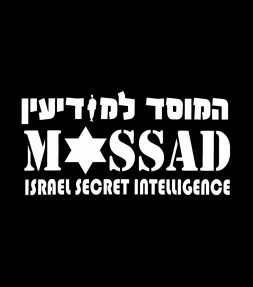 Some have said that the Kidon unit are responsible for the executions of terrorists who want to harm Israeli security. 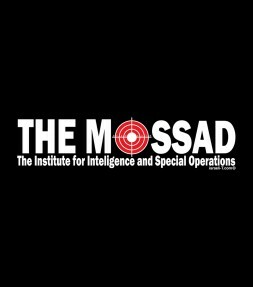 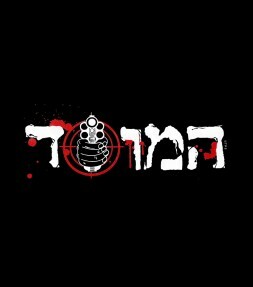 There is of course almost no reliable information about this department, but many suspect them of being behind the successful anti-terrorist Mossad campaigns that include the operation "Wrath of God" after the 1972 Munich massacre, the Dubai assassination as well as many other secret operations. 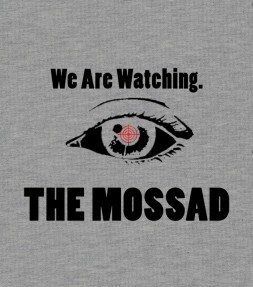 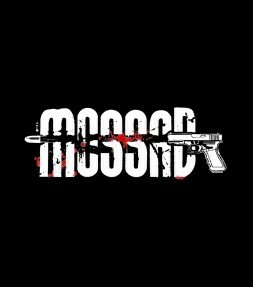 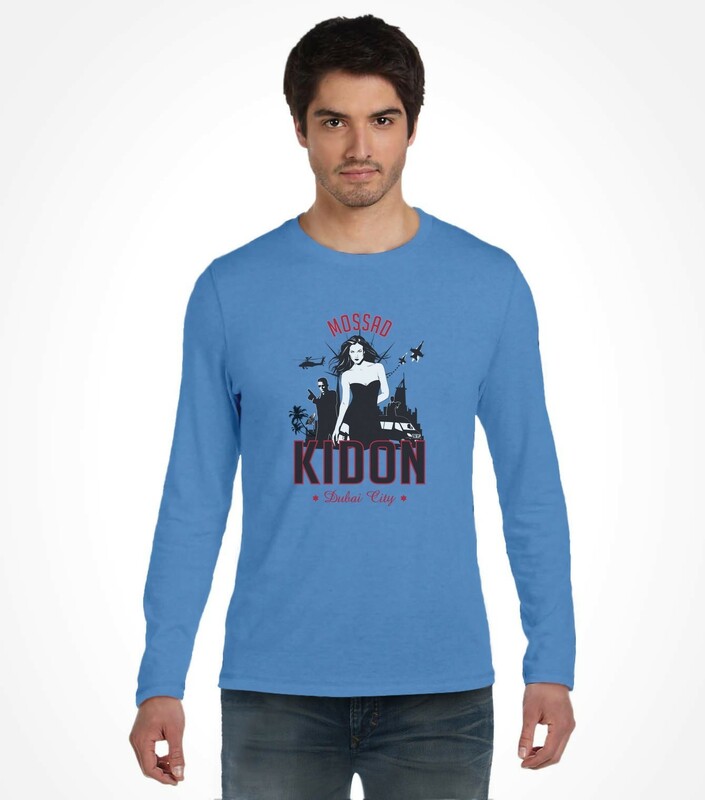 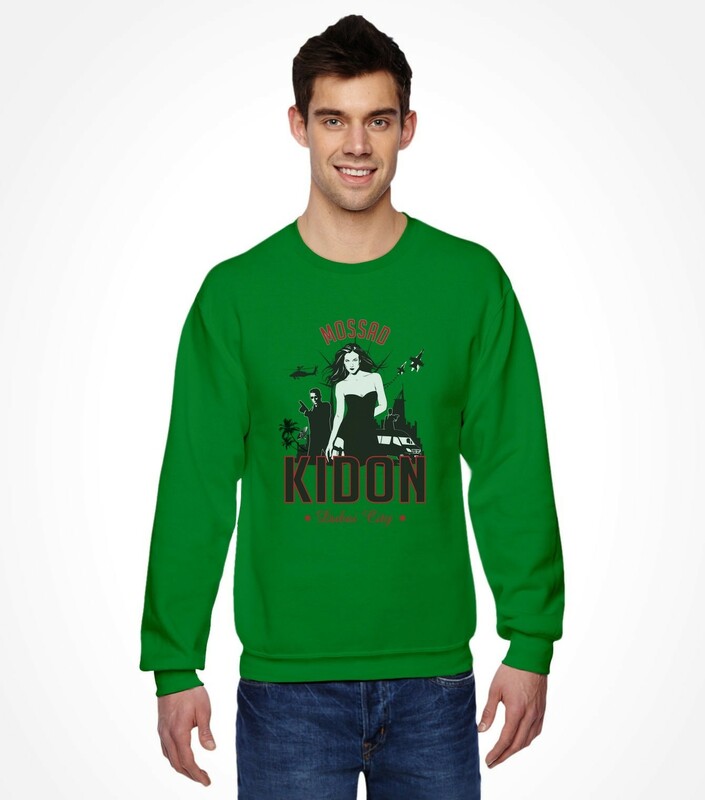 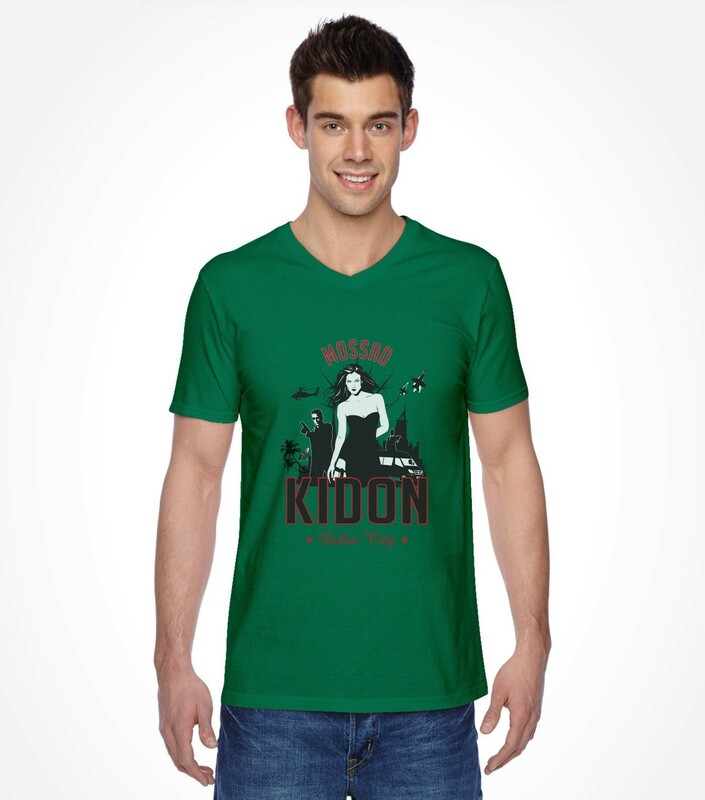 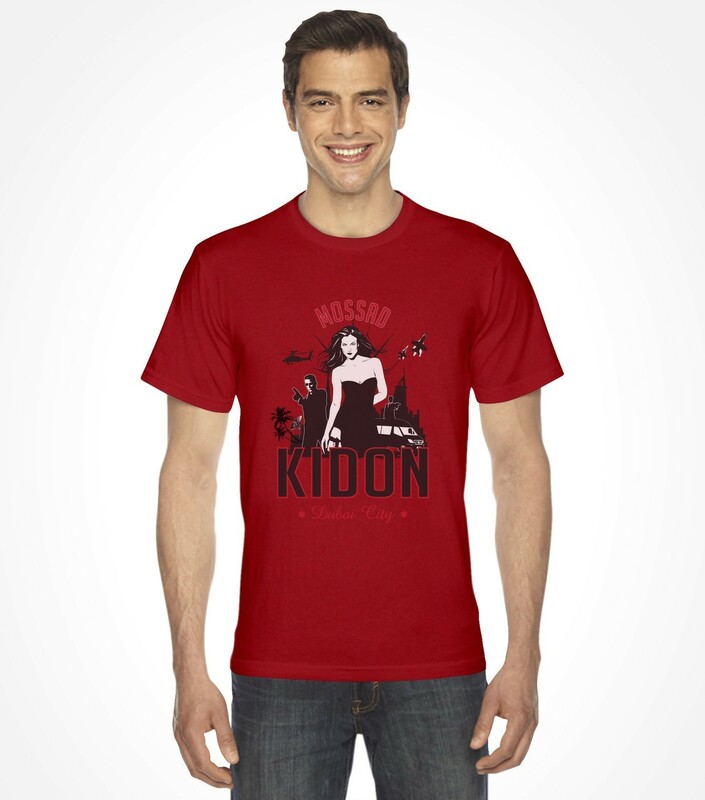 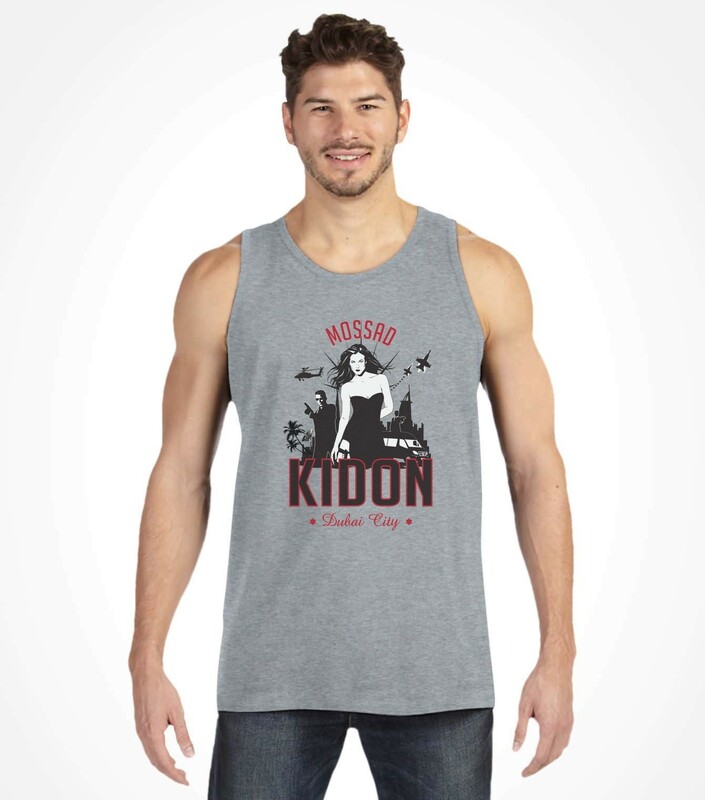 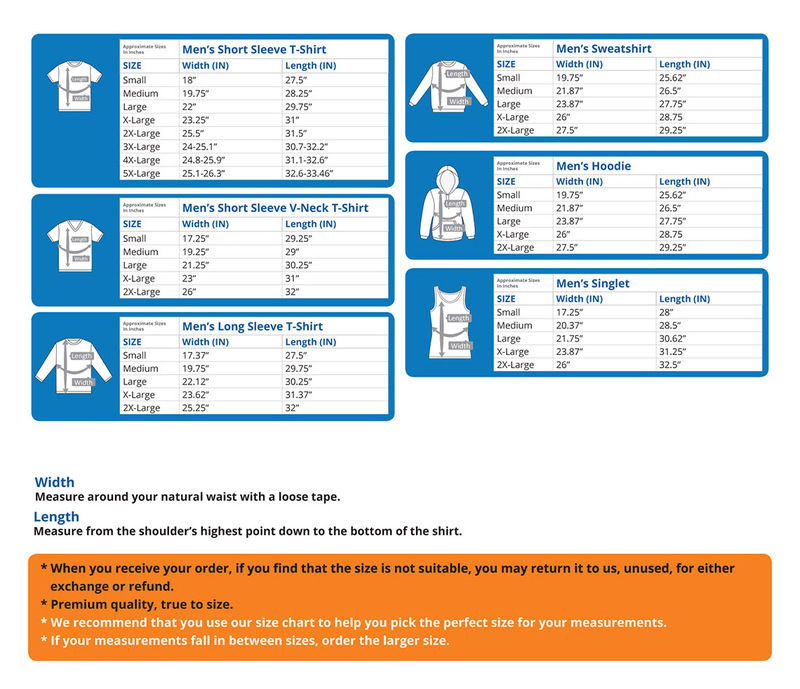 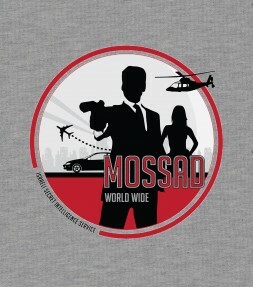 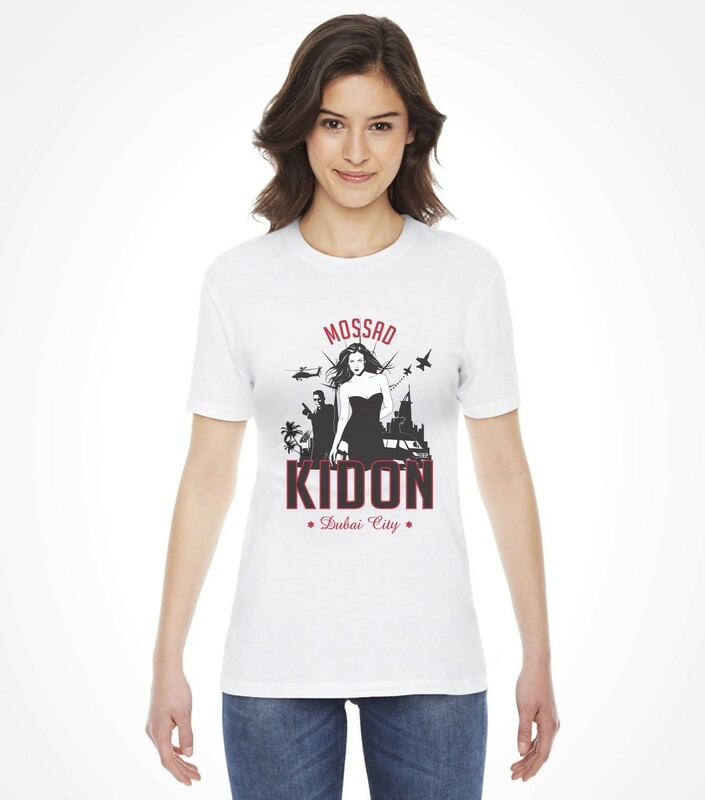 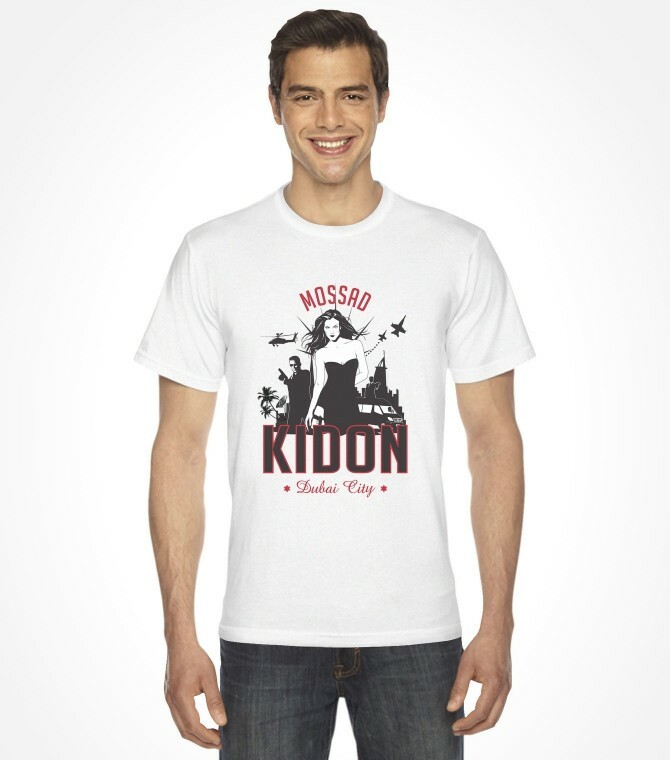 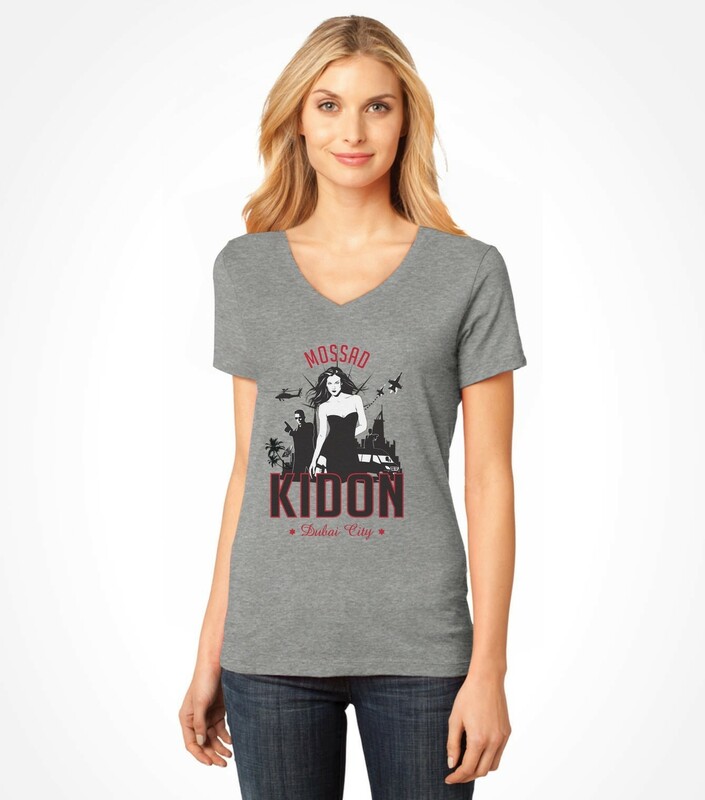 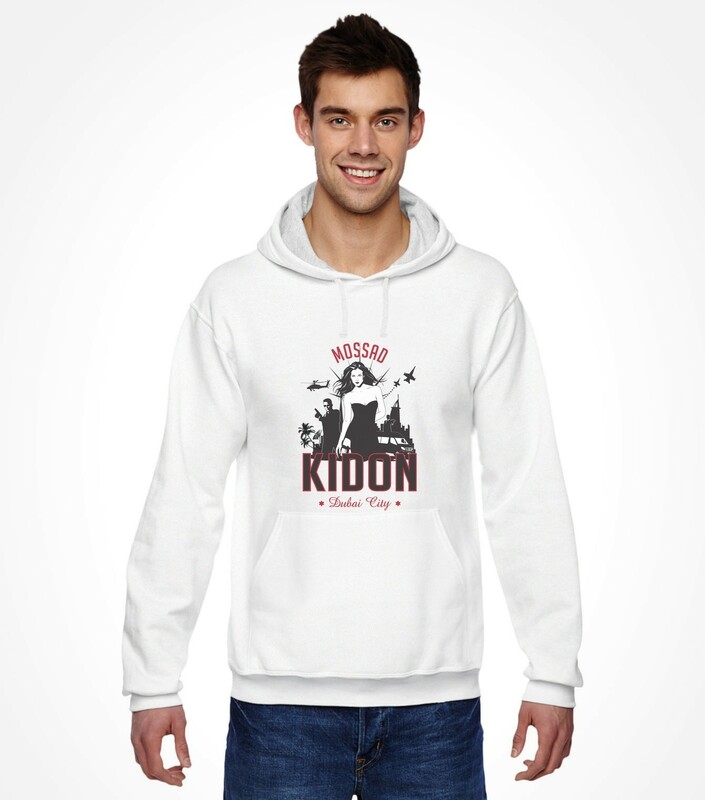 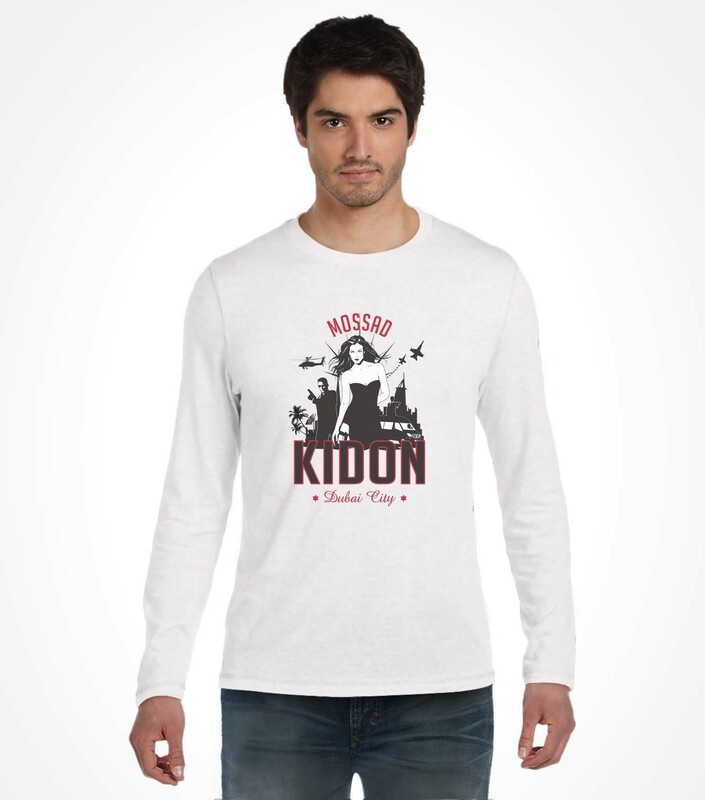 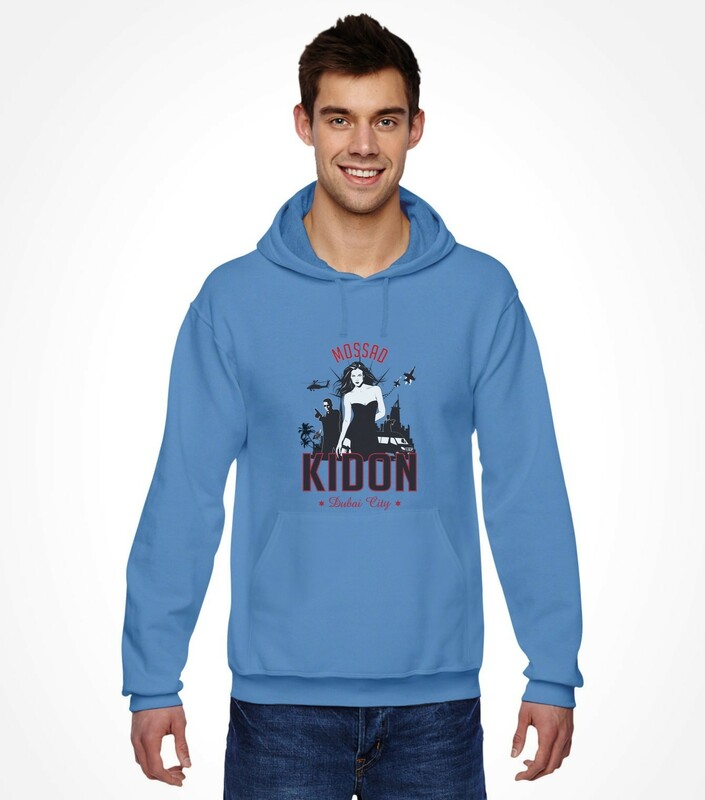 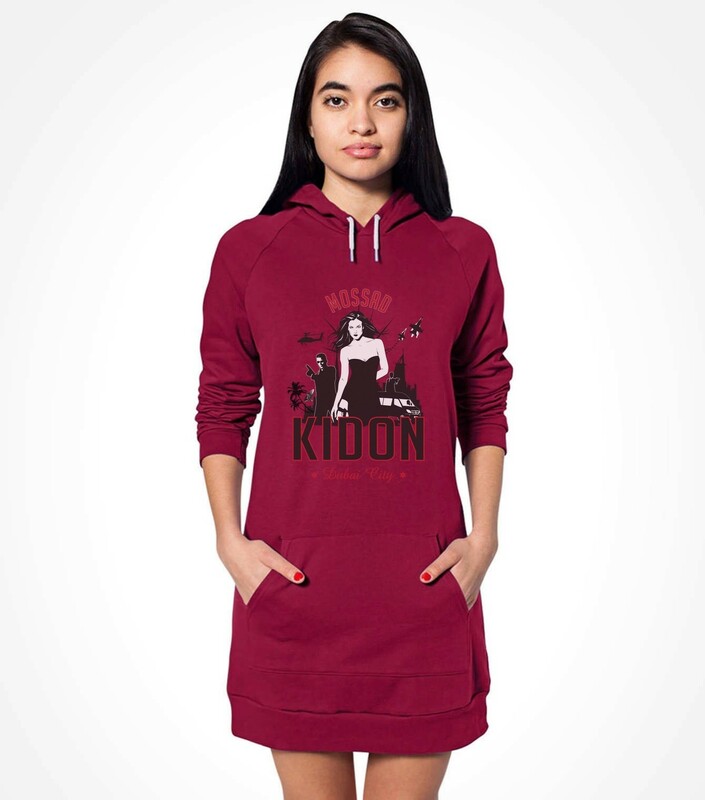 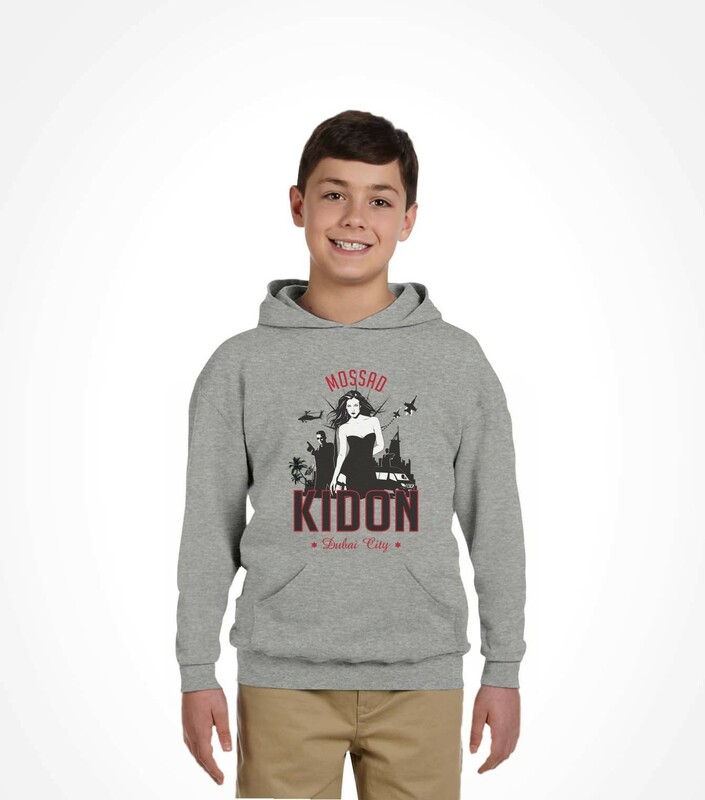 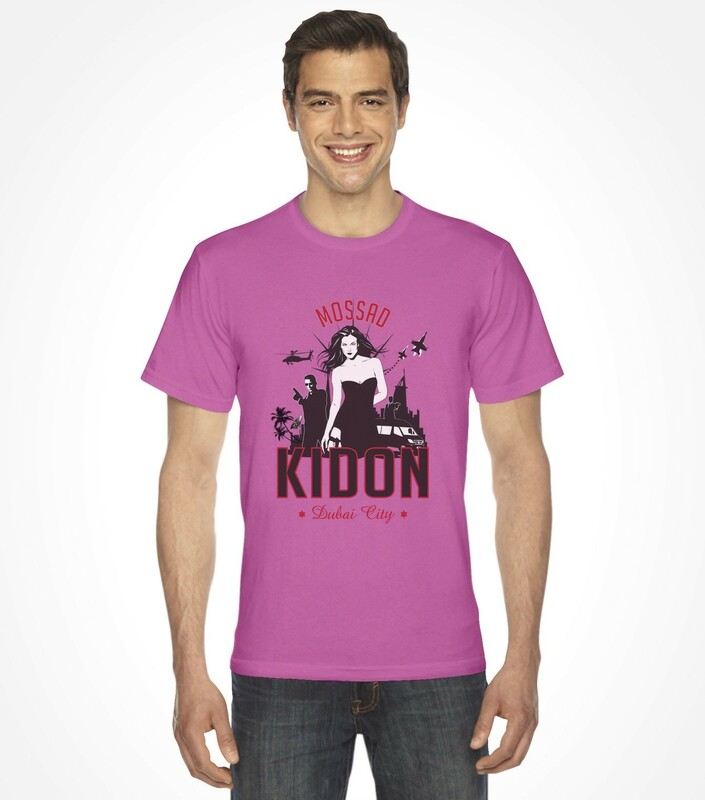 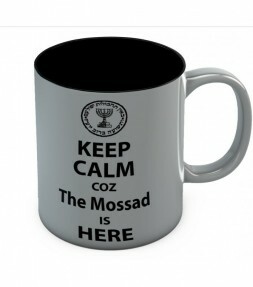 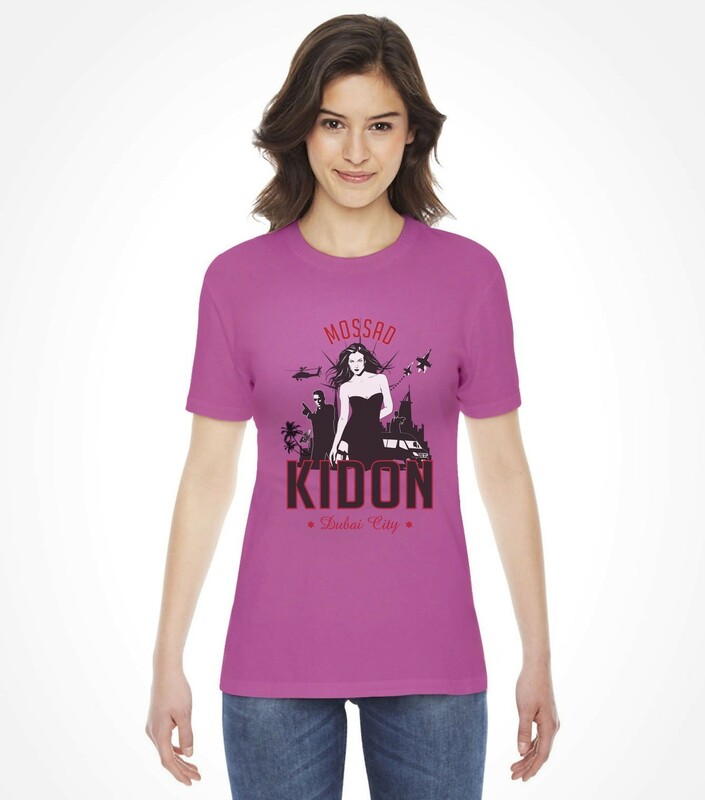 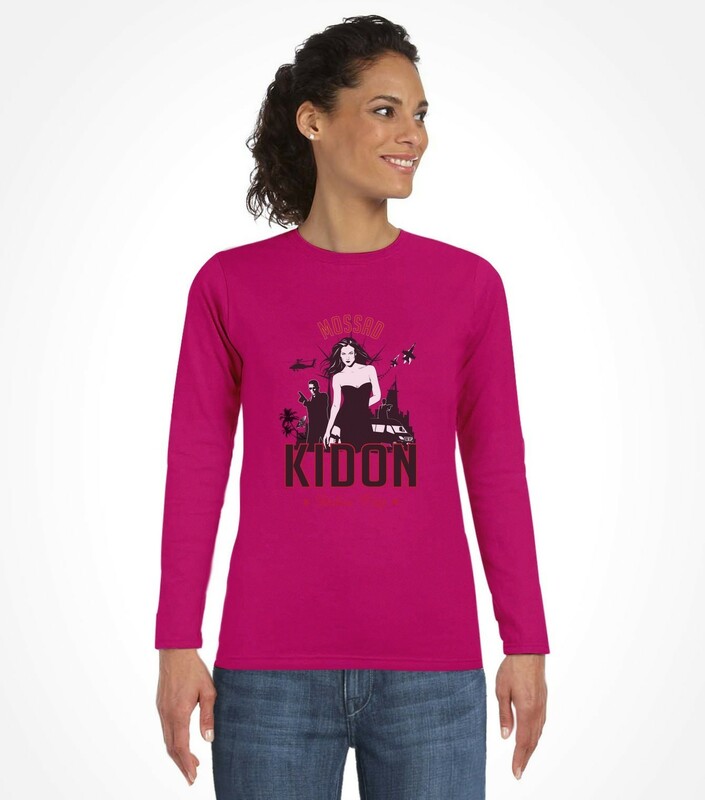 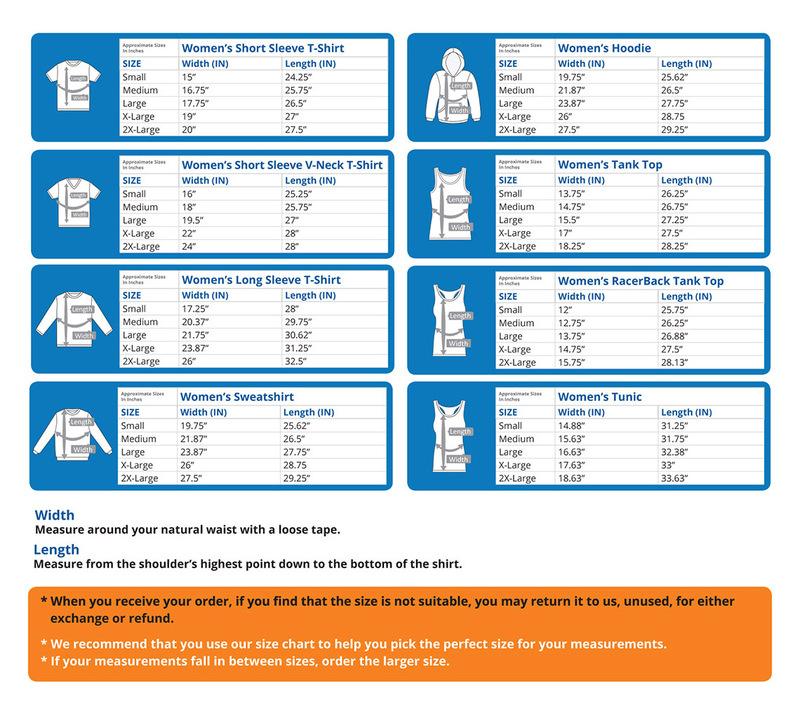 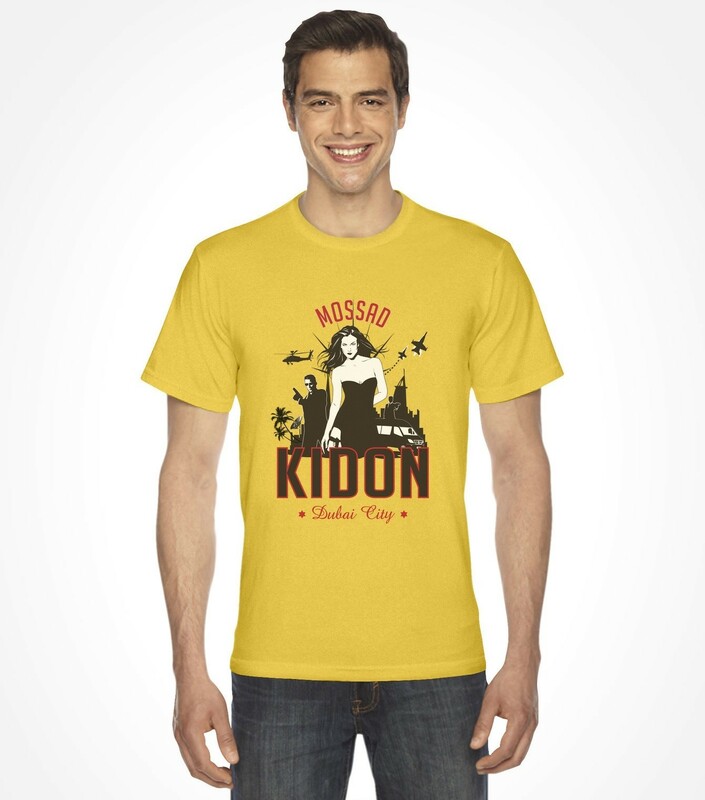 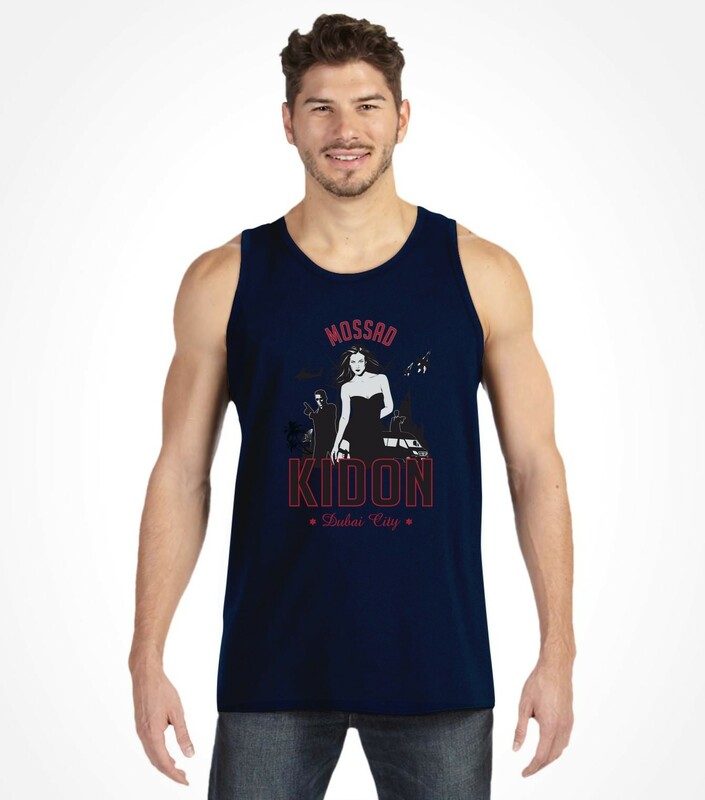 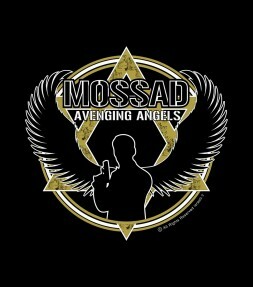 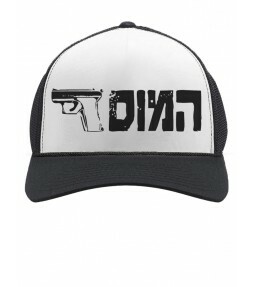 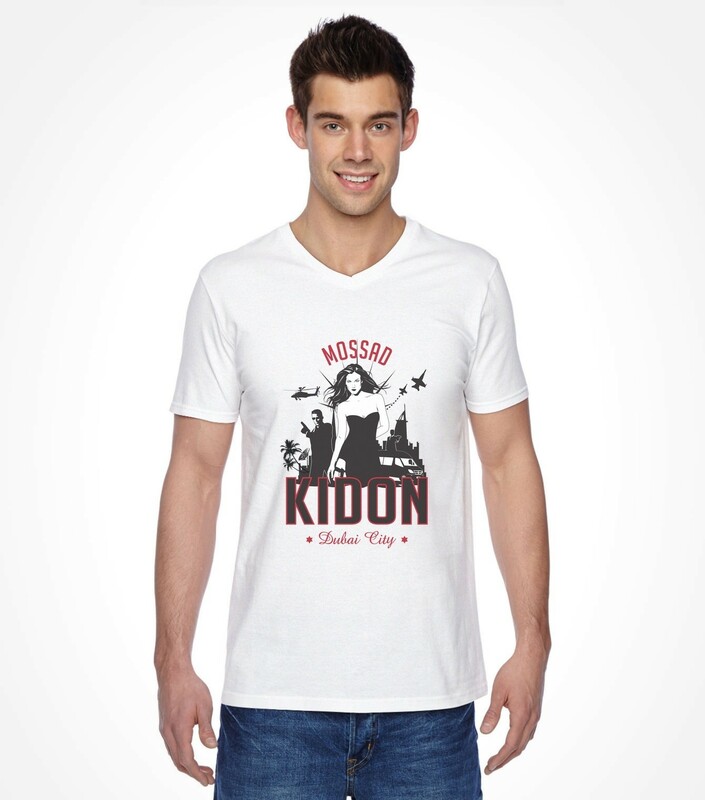 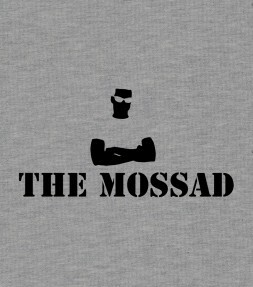 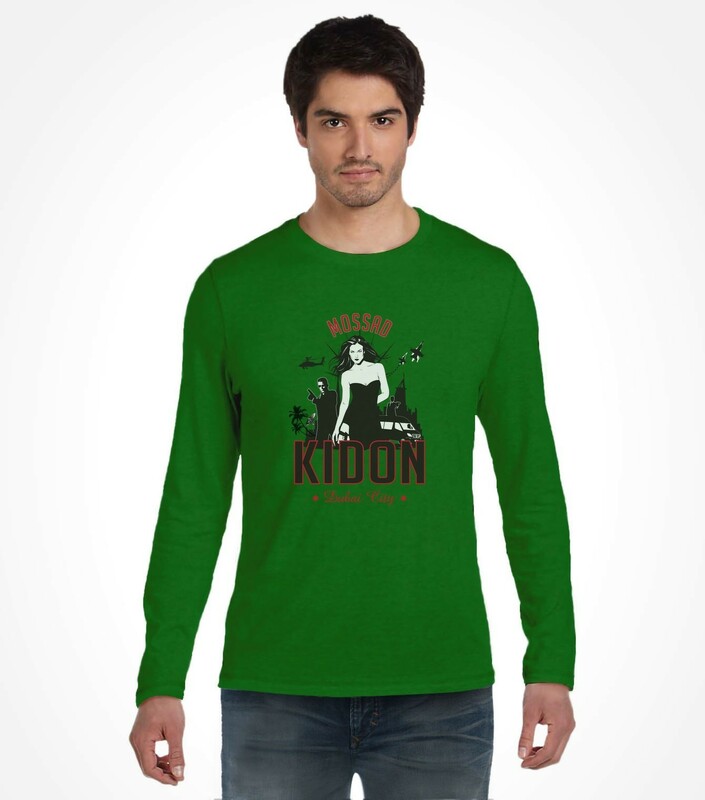 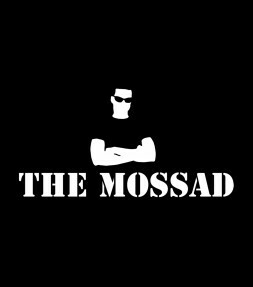 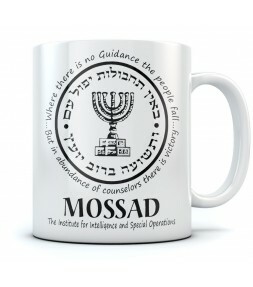 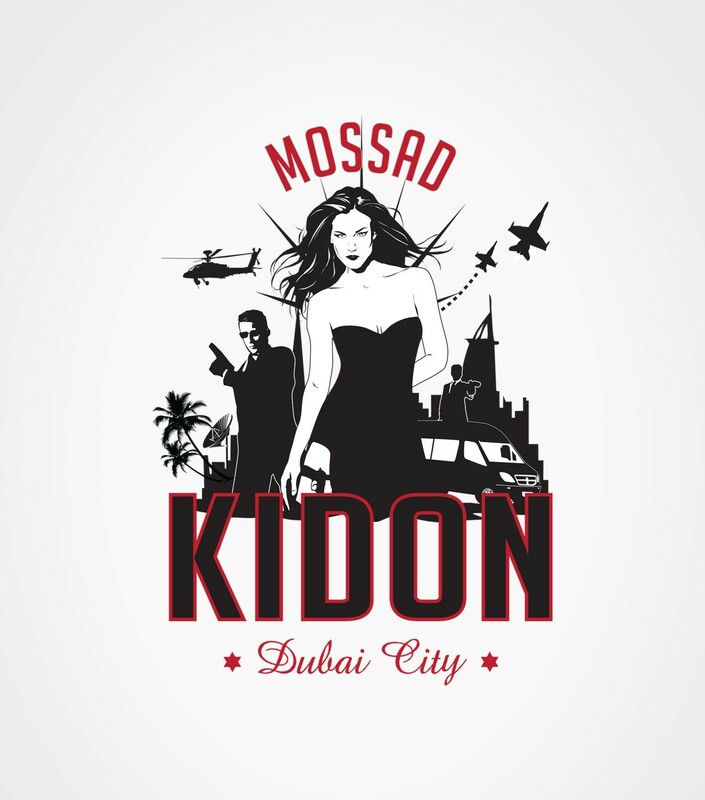 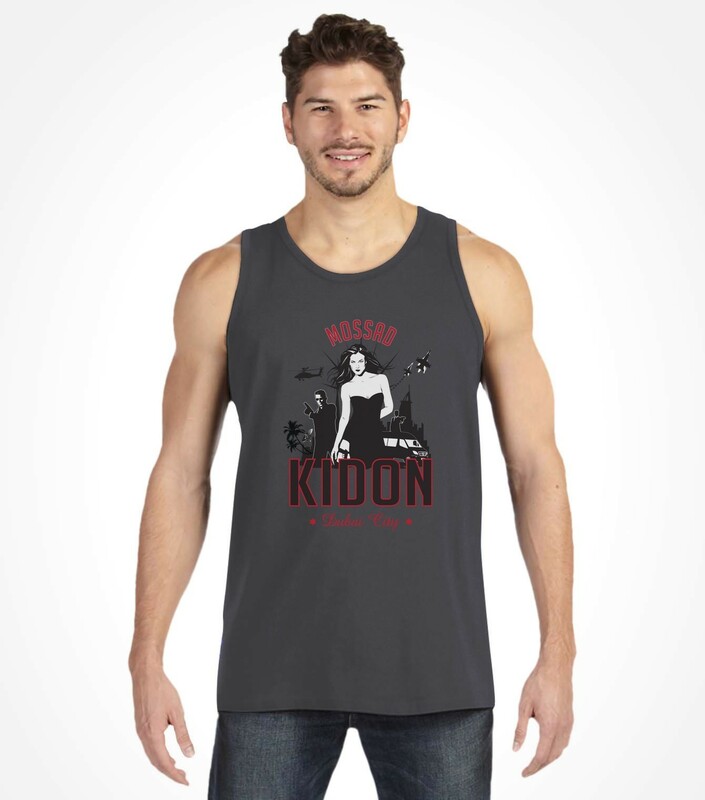 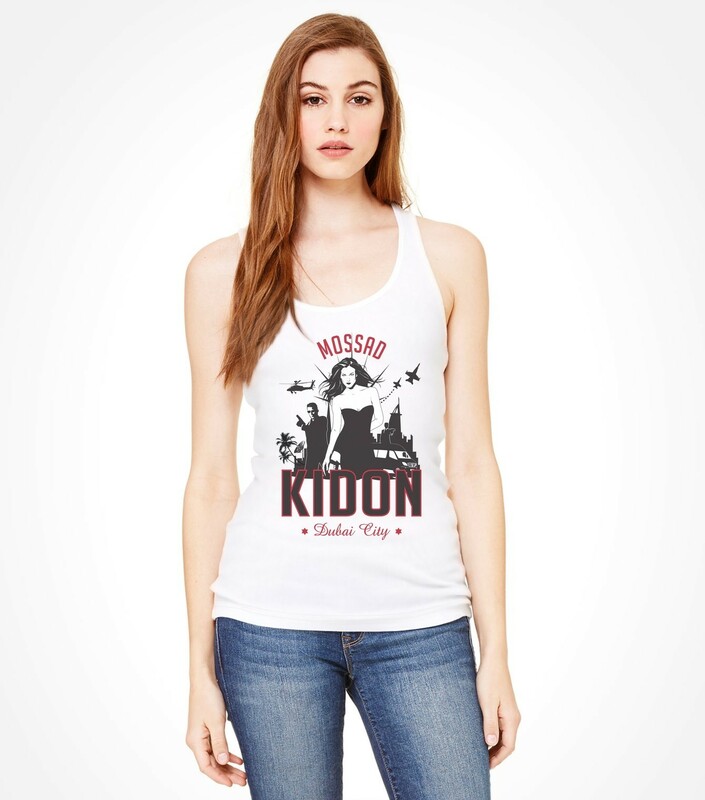 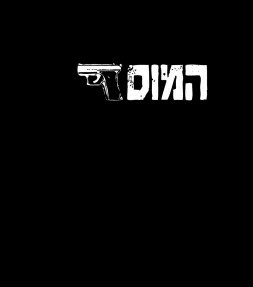 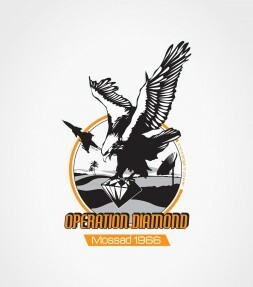 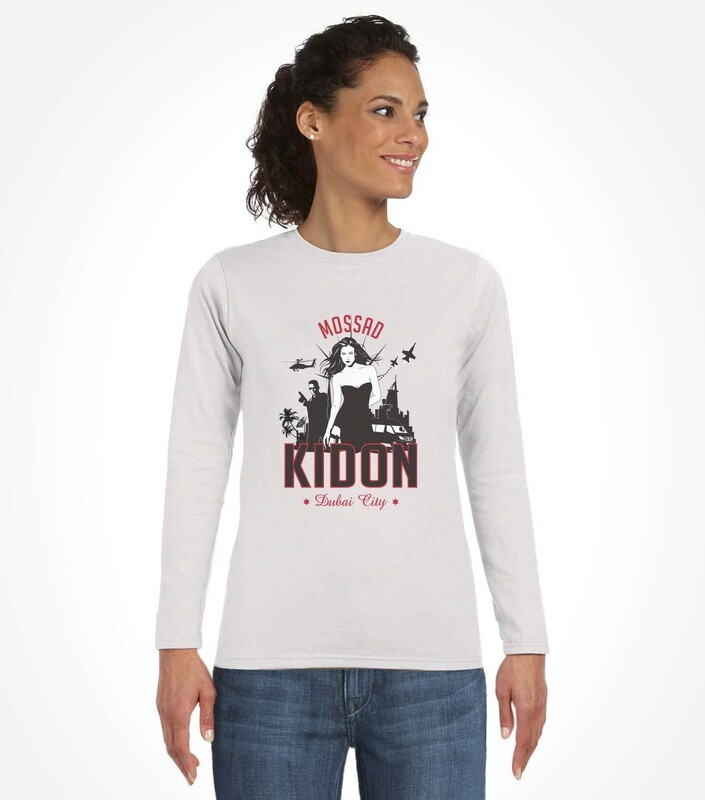 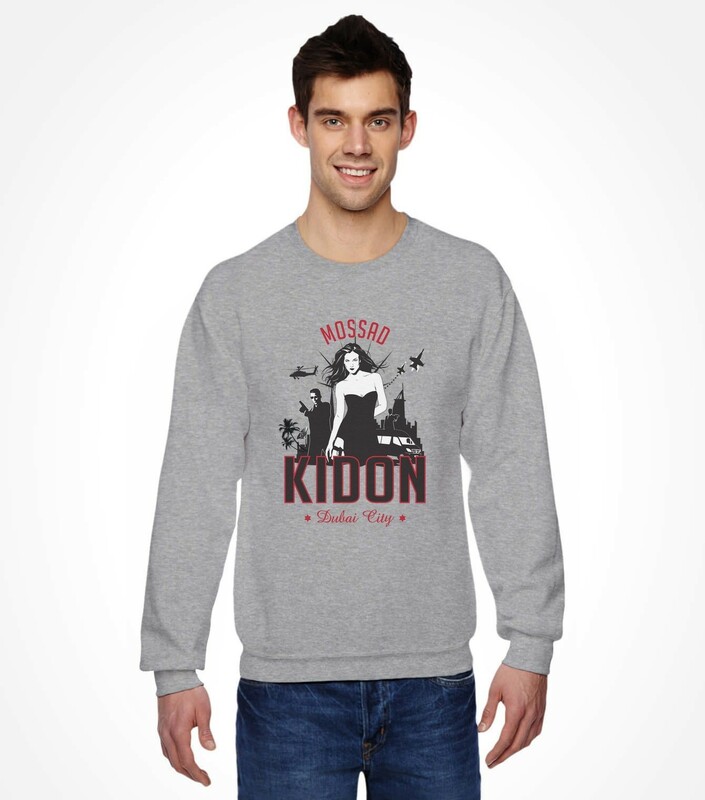 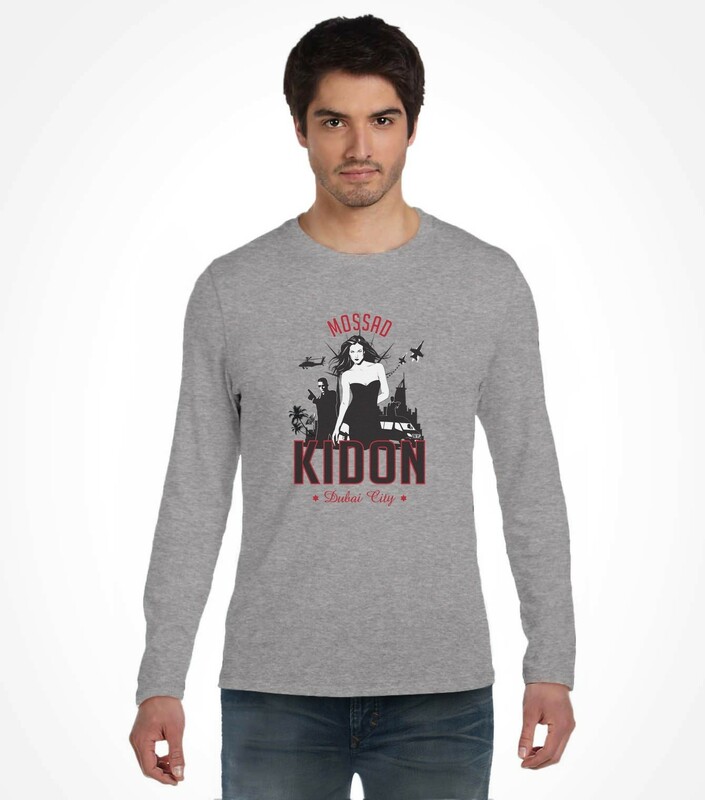 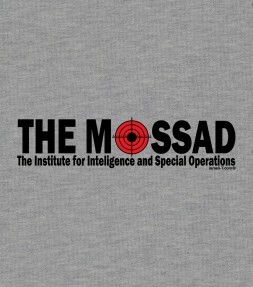 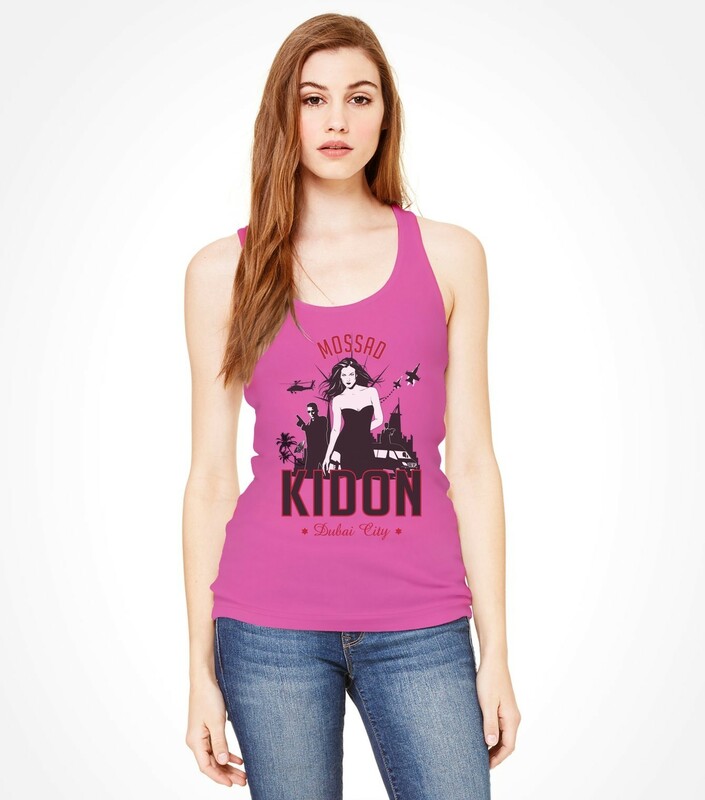 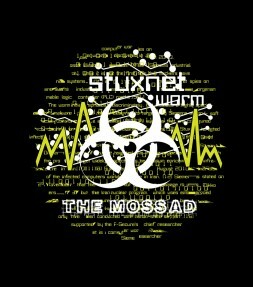 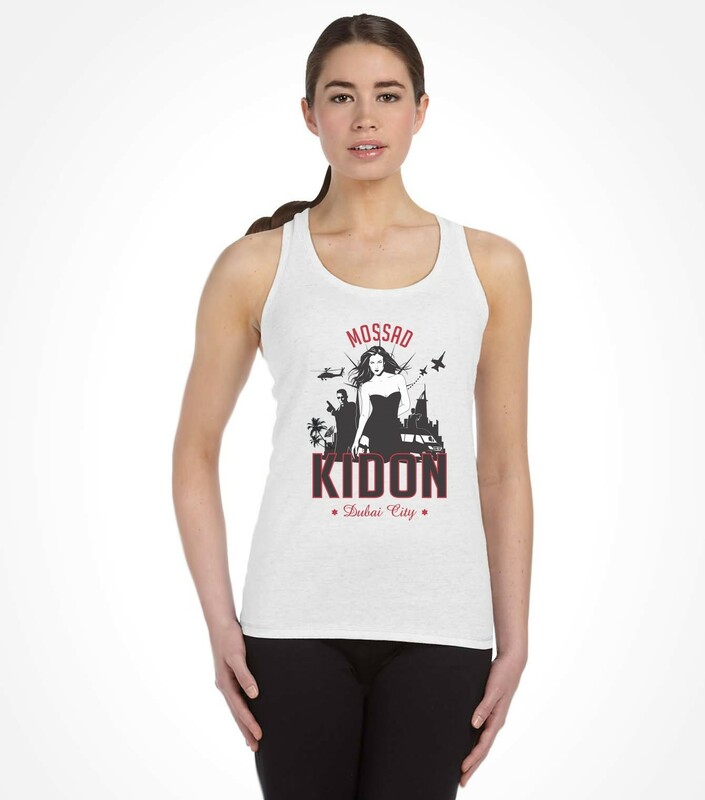 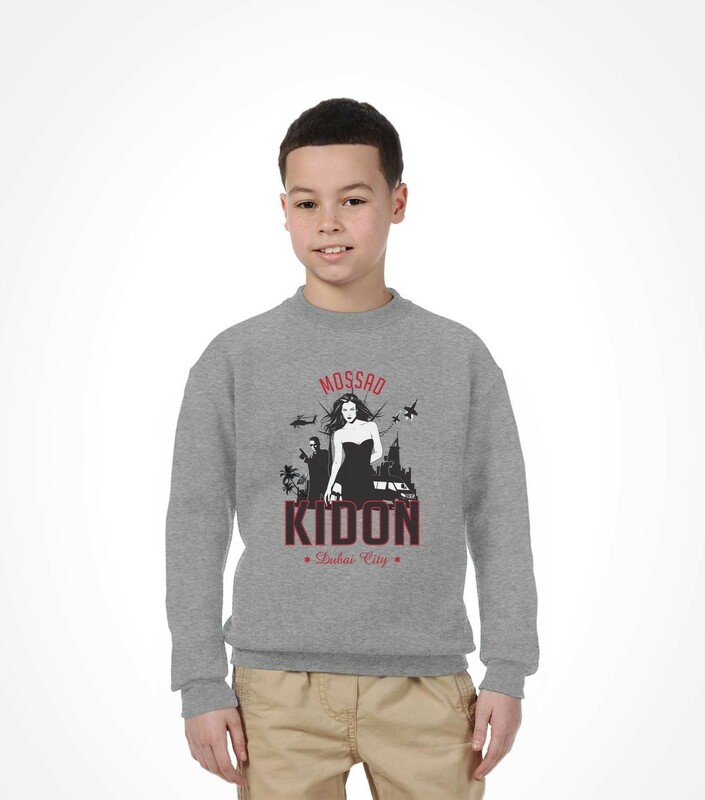 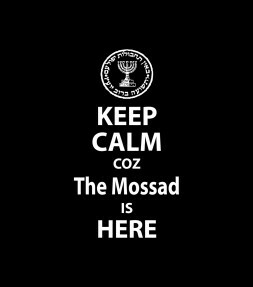 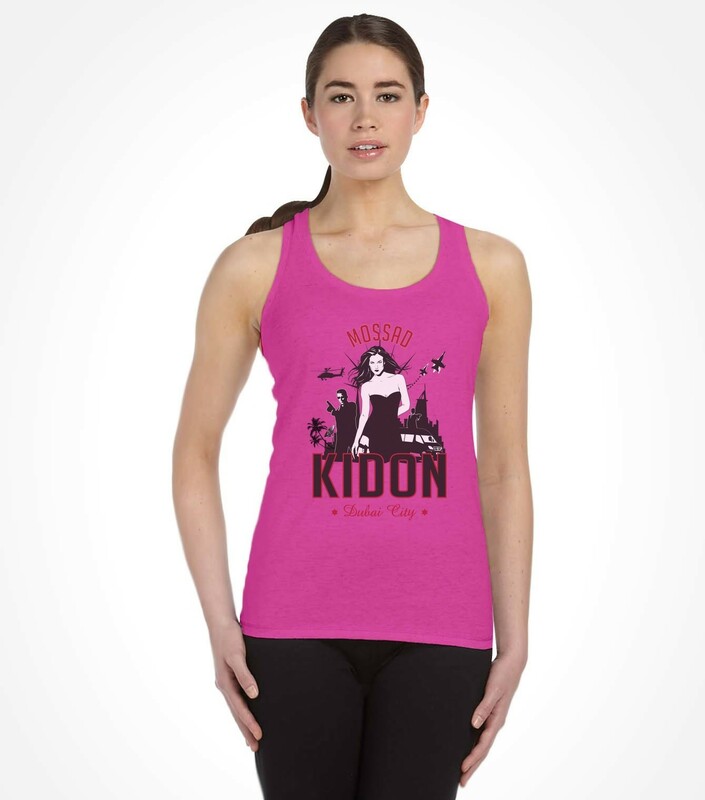 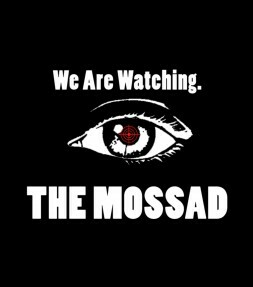 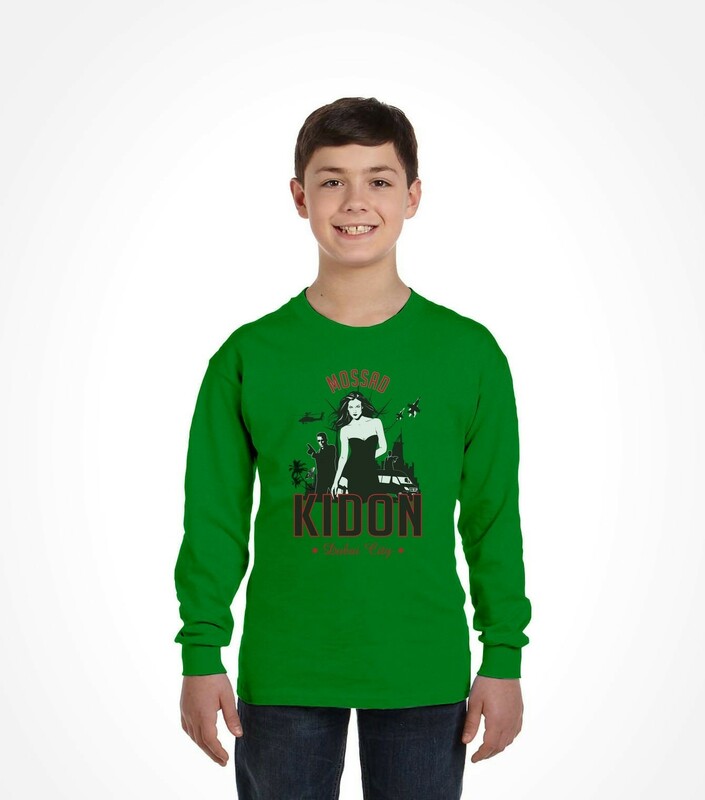 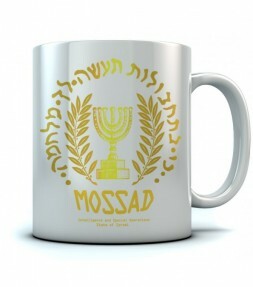 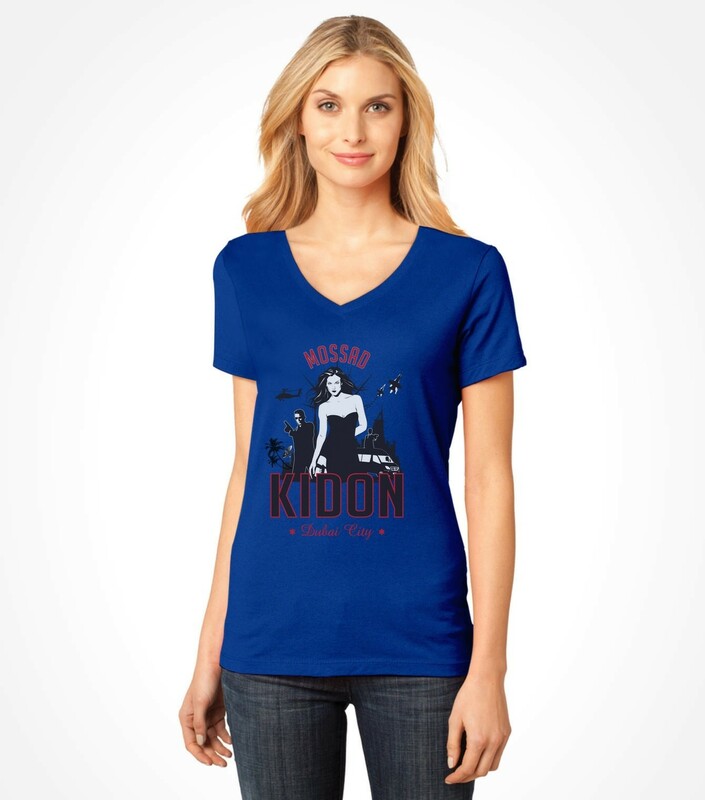 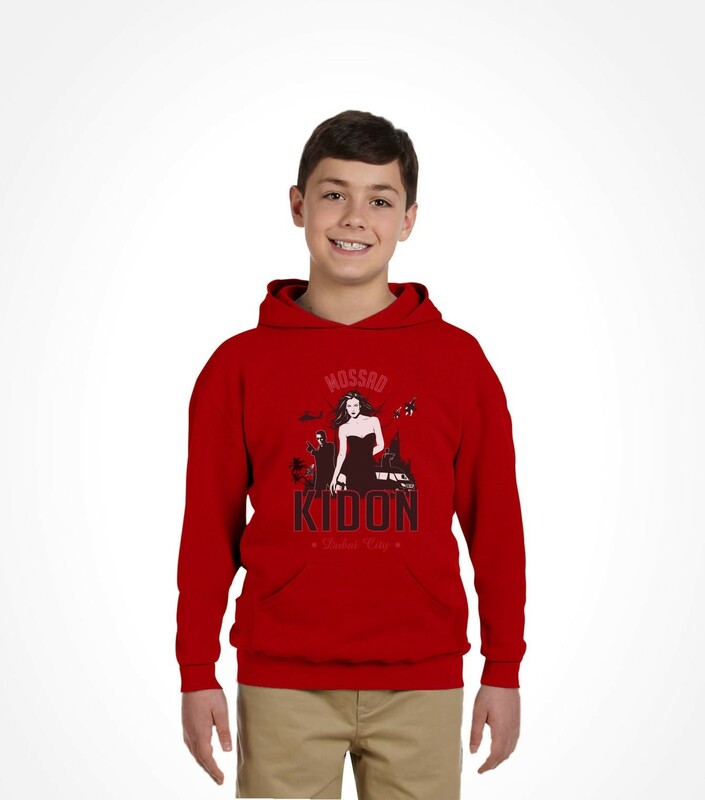 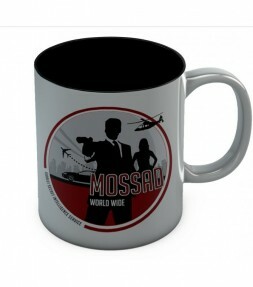 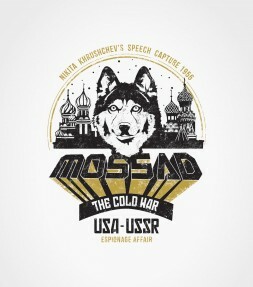 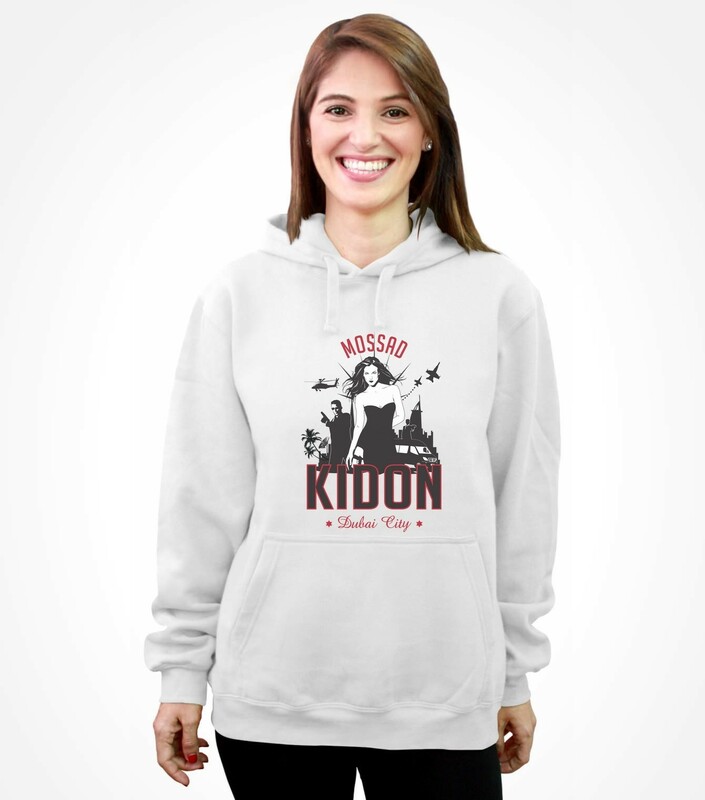 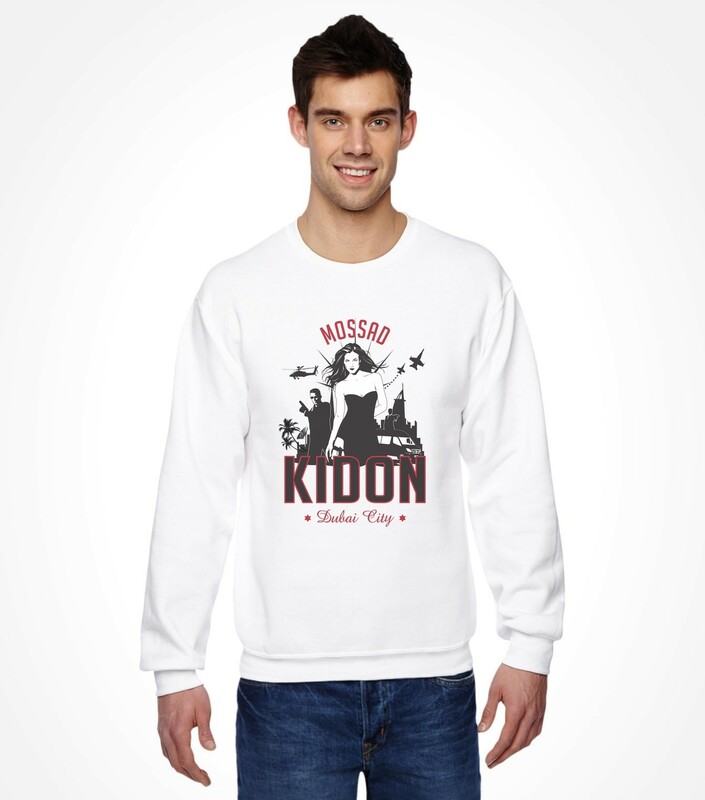 This Mossad shirt is made from high quality combed cotton fabric and is now available in a full array of popular urban wear styles and colors for both men and women.